Several months ago Darla was alerted about a potbelly pig and her babies that were not being taken care of, one of which was very sickly. Darla of course went to check out the situation and it was not good indeed. Darla convinced the farmer to let her take the sickest of the litter, she brought him home and did everything she could to save him but he was too sick and passed away during the night. Darla was able to talk the farmer into taking another one since the one had passed; she wanted to try to save them all. She did find people to take two of the others but by the time they got there the farmer had unfortunately sold them off for slaughter, he just couldn’t wait. Darla was upset, but she had at least saved one, she named him Ralph. Ralph got healthy quickly with Darla’s love and care; he is a bundle of energy and loves getting into everything! 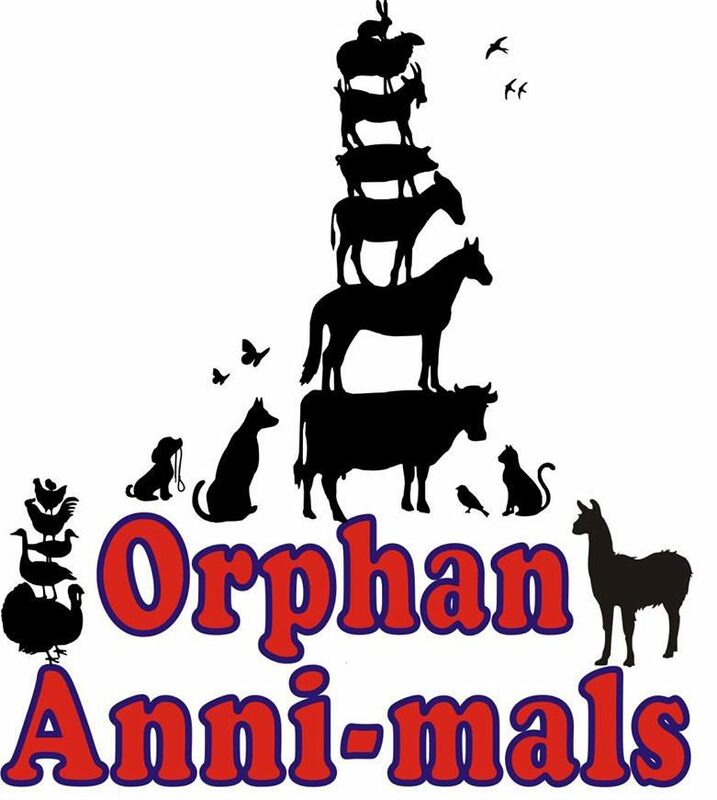 With his sweet, silly personality and willingness to do to just about anything, we have decided to make Ralph (or Ralphie to some of us) Orphan Anni-mals chief ambassador! He represents the animals that are sent to slaughter everyday by those who don’t value their lives. Hopefully Ralph will teach those that are not aware, that pigs, horses, cows, goats and all animals have value and deserve kindness and compassion.